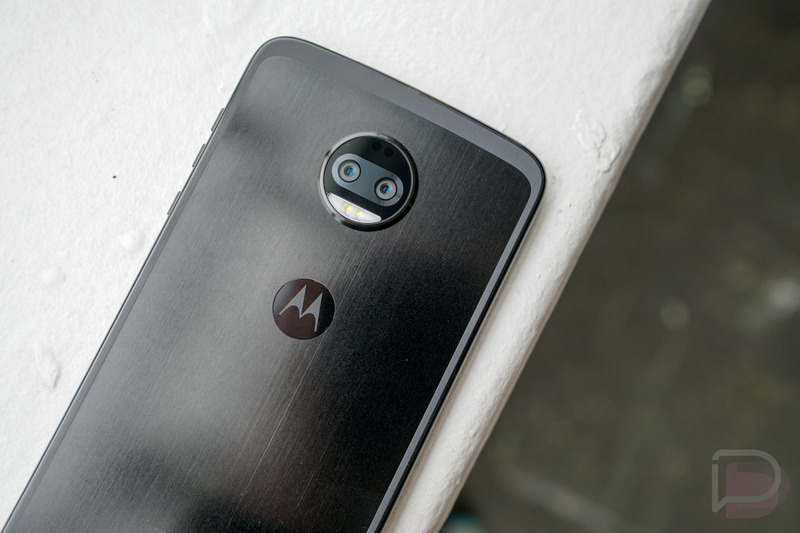 Unlike last year, where availability was rather limited, the Moto Z2 Force is making its way to all major US carriers, universally available on August 10. However, if you can’t wait that long, all carriers and even Best Buy are hosting pre-orders this week, with each highlighting Motorola’s offer of a free Insta-Share Projector Moto Mod if you purchase. While the pre-orders look pretty straightforward, there are a couple of carriers who are throwing out BOGO deals, including Sprint and T-Mobile. On T-Mobile, if you buy one then are okay with receiving a rebate, your 2nd unit is free. On Sprint, you can lease two Z2 Force units for the price of one, which is essentially a BOGO if you’re fine with the leasing aspect. Below you’ll find all of the pre-order links for the various carriers and retailers.